For a few nights a year we invite some of the most versatile djs to take control of our sound system all night long. It is a special occasion for everyone, especially the dj himself, as in this scenario one can work the crowd in an unparallelled way. 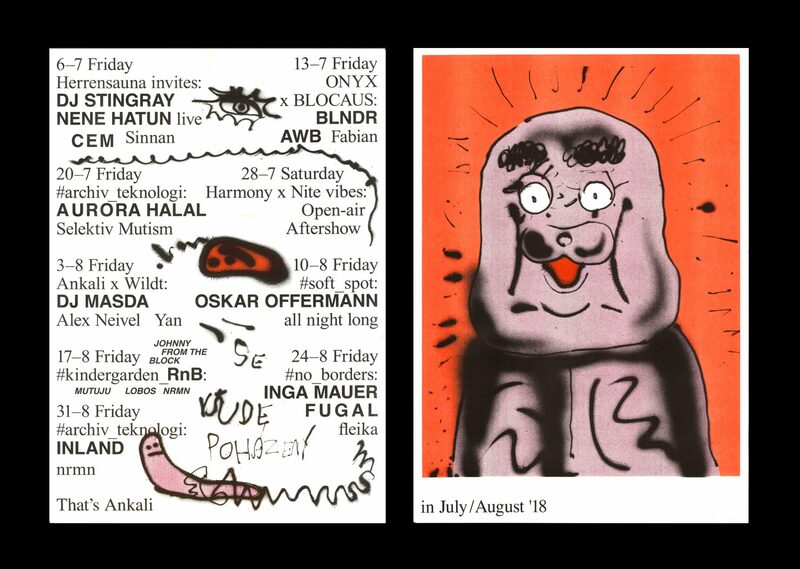 Oskar Offermann and his label White Records helped Berlin to recover from the Minimal fever by giving back warmth and personality back to clubs. Aside from releasing records by his pals [Edward, Tristen] as well as his own, Offermann has also become an in-demand selector with regular appearances in Panorama Bar and basically all across the globe. As a dj, Offermann draws from the Chicago Trax heritage, Proto-Disco as well as the echoes of trippy acidic Techno with experty inserted moments of piano euphoria. Offermann returns to Prague almost exactly a year after one dope and sweaty party, and as it is always the case with the all nighters: to come early and stay late is something we could only highly recommend.